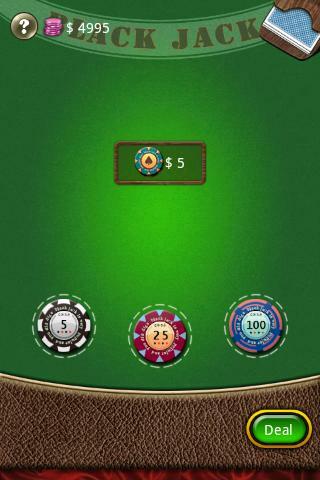 Blackjack 21 Live is the #1 Play - for - Free, multiplayer Social Casino game on Google Play. 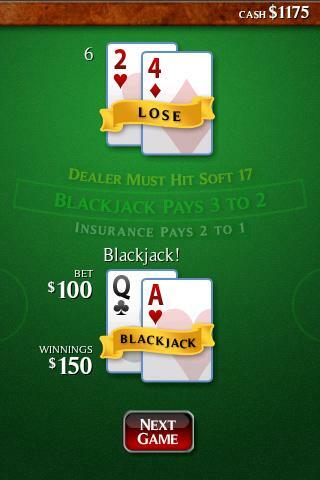 BlackJack 21 is the most fun, smart and authentic Las Vegas card game on the market! Packed with all the social features you ever wanted! Customize your Avatar, choose your favorite Game Mode/Variant, play with million of players around the world and train yourself in BlackJack! There are hundreds of tables, VIP privilege/loyalty suites, BlackJack tournaments and challenges. Try our Weekly Leaderboards to win huge Prize, compete against the best players and win the weekly race to the top! Beautiful graphics with wonderful animations and transitions! Updated with background sounds and dealer voice! Gamers, it's important to tell we use an independent card shuffler and randomiser system for complete and honest game play.